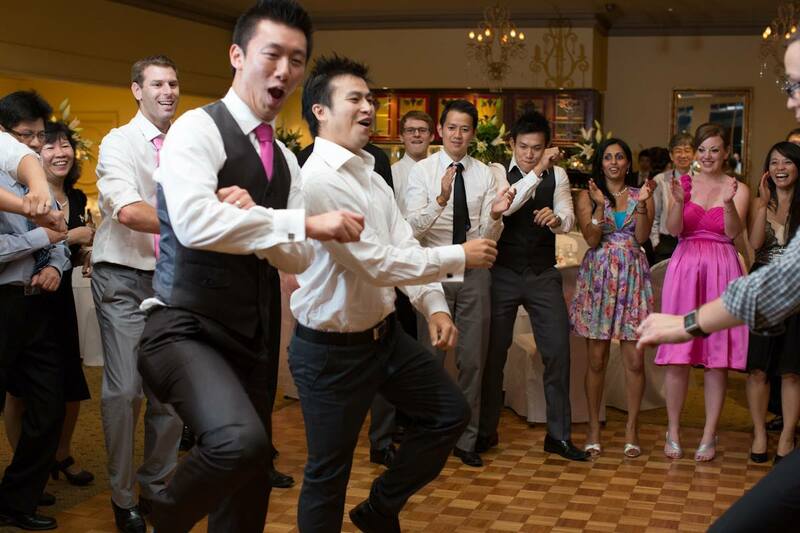 Take your wedding day entertainment to the next level! Matt is the ultimate Wedding DJ – he takes audience interaction up a notch and can include fun guest antics at your request. A wedding is a joyous event, and many modern couples are on the hunt for unique, exciting and refreshing ways to make their wedding day extra special. We know you’ve got the romance covered – and now it’s time to add a little fun and games into the mix! Matt can help customise your entertainment – you can add grand entrances, dazzling first dances and interactive games for your guests. 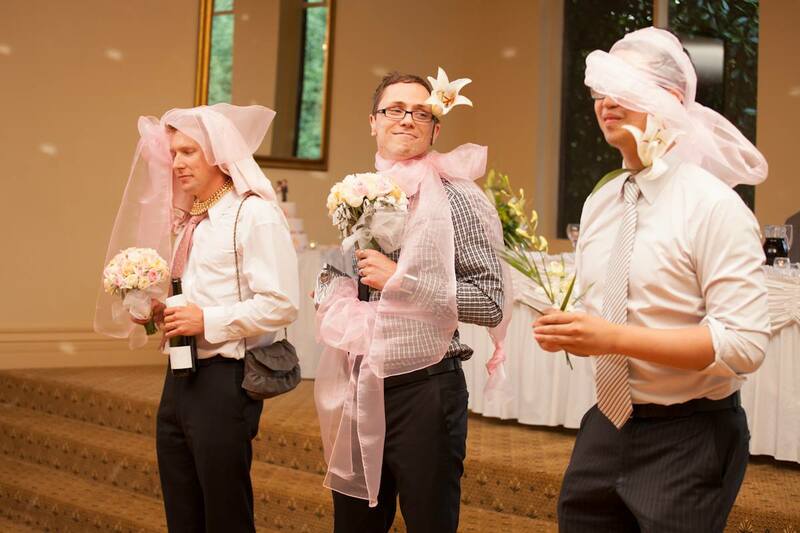 Just imagine your male guests dressed in women’s clothes by their partners to the tune of Shania Twain’s “Man, I Feel Like a Woman”, a sprinkling of competitions, and a giant light-up limbo stick for loads of back-bending laughs. At your initial free consultation, you can chat with Matt about your preferences, style, guests and wishes. 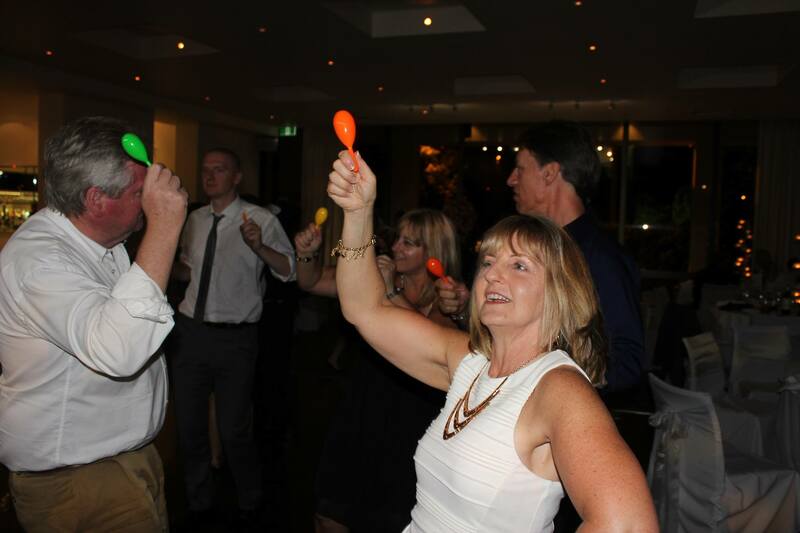 With over 10 years’ experience interacting with couples and their wedding guests, he knows how to put together an individualised entertainment package that pops! 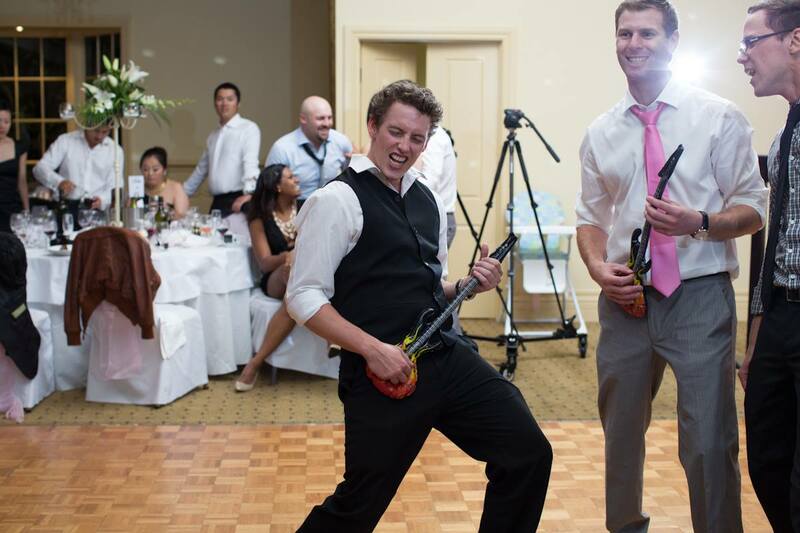 If you’re a fun-loving couple, looking for great entertainment on your wedding day, Matt is your man! Run outside the reception box, and make your celebrations an experience that your guests will remember with a chuckle for years to come!